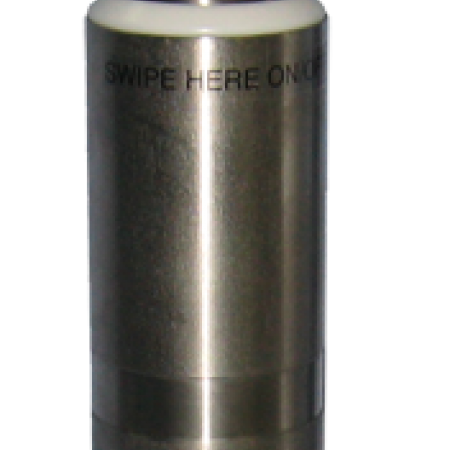 The Sable 5000 Subsurface Iridium Satellite Mooring Location Beacon continuously monitors for unplanned or accidental release of subsurface instrument moorings. Oceanographic and environmental instrument mooring professionals have greater control in instantly and accurately locating and recovering high value, free drifting assets at sea. When lost equipment just isn’t an option, only the Sable 5000 will do.